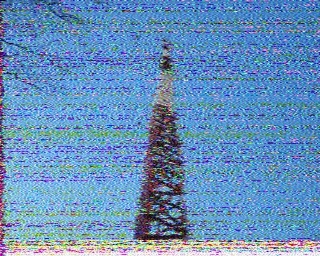 I had a nice AM signal during the music at tune in, which was around 0009z. 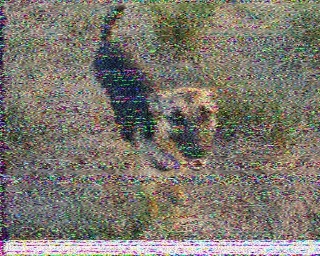 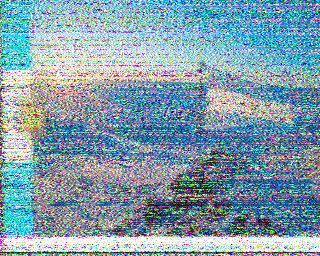 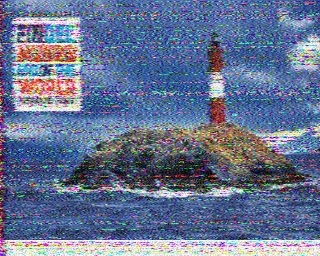 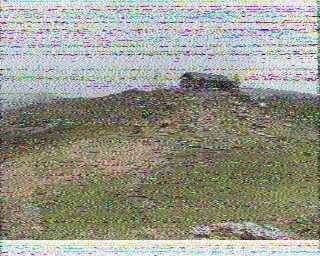 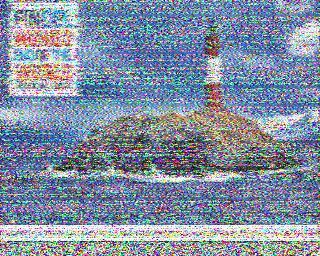 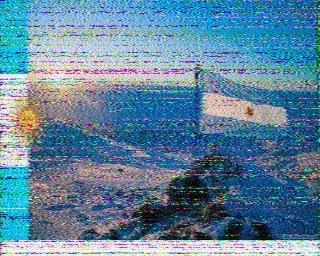 However when the SSTV images were sent I could not decode the first two in AM mode, I switched to USB and had to manually start MMSSTV for each. 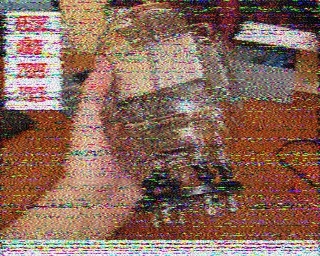 The mode was Martin 1.